According to a new report that comes from folks at GamingIntel, the next Nintendo Direct might be happening this week. 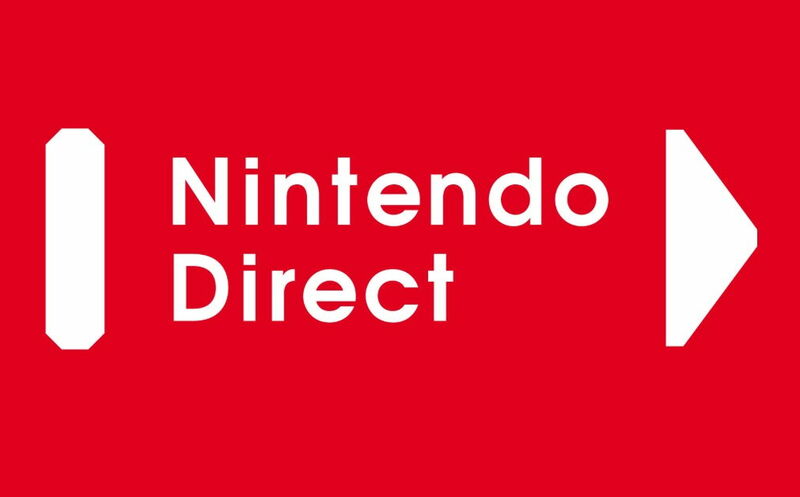 According to an exclusive unknown source, the “next Nintendo Direct will be taking place on April 11th, 2019.” According to the report, this will happen on this Thursday on April 11. The report suggests that Nintendo has many plans in its sleeves for the upcoming months, but since there are no official confirmations on what to expect, fans should take all this with a pinch of salt. However, what has been confirmed so far from the next Nintendo Direct includes a host of new content including, The Joker. According to the announcement, that came back in September 2018, the next installment for Luigi’s Mansion would be making its way to Switch. However, there are no further details available on this as of now. The upcoming Nintendo direct is also expected to see a wide range of new titles for the Switch. There are no further details on what else would be coming to the upcoming Nintendo Direct on April 11.